Sought after end unit Townhome that looks out over green space with 2 car oversized garage. This 3 bed 2.1 bath home lives large with large kitchen & dining room separate from the family room. Lower level has finished bonus room & 1/2 bath. New Lam floors in the entire main floor, Entry & stairs. New hot water heater. 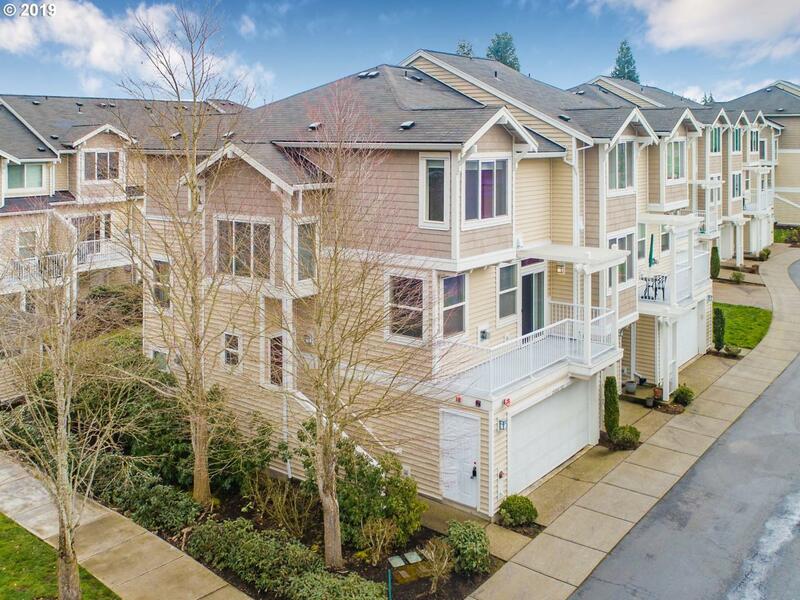 Minutes to Nike & Tualatin Nature park with paved walking & biking paths.